Although this case takes place outside of North Carolina, our car accident attorneys wanted to reference this type of situation to show how liability might be construed under law. A court ruled that a woman who caused a co-worker personal injuries while pulling her from a car crash can be sued for care that is not considered to be medical care. In its ruling, the court made it clear that if a rescue is to be performed, it should always be performed by a person who is a trained professional. The accident took place in California in October of 2004. 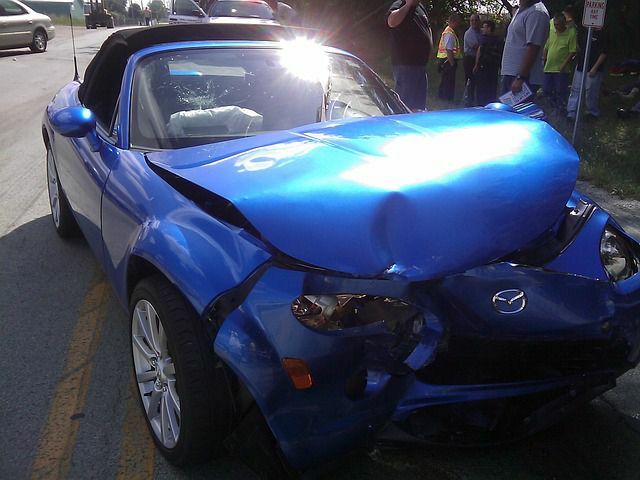 Lisa Torti Northridge pulled her friend, Alexandra Van Horn, from a vehicle after a car crash. Van Horn claims that she was pulled from the wreckage “like a rag doll.” She says Northridge’s efforts caused her to suffer disabling injuries to her back and other areas, leaving her as a paraplegic. Torti now faces a lawsuit due to her actions. How liable Torti will be for her actions is not yet known. The court was clearly divided on the decision. Three of the seven judges were reportedly unhappy about the decision. They argued that it would discourage people from attempting to help others in an emergency. Most individuals would want to 'do the right thing' and help someone in need, in some jurisdictions this could cause more legal harm than if a victim is left until professional medical staff arrive at the scene. If you are concerned about the actions of medical professionals or non-professionals who tended to yourself or a loved one in an accident, contact one of our Raleigh accident attorneys for a free case review.